My talk submission to OpenDaylight Summit 2016 was accepted! 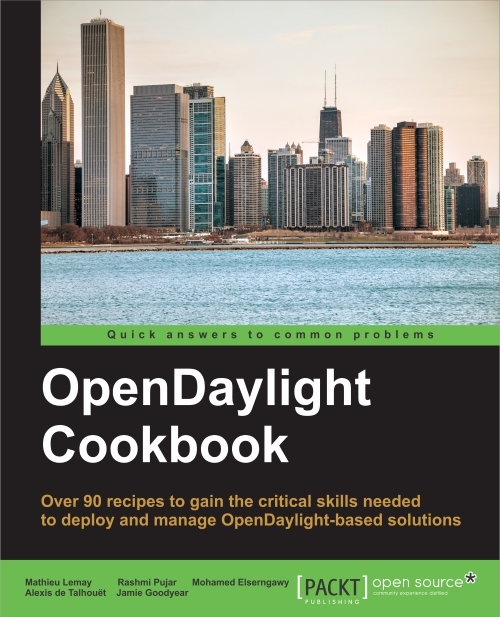 I'm very excited to have this opportunity to address the OpenDaylight community directly this Fall in Seattle. If you're attending the conference, please feel free to sign up for my talk on Sched (http://sched.co/7RBf). 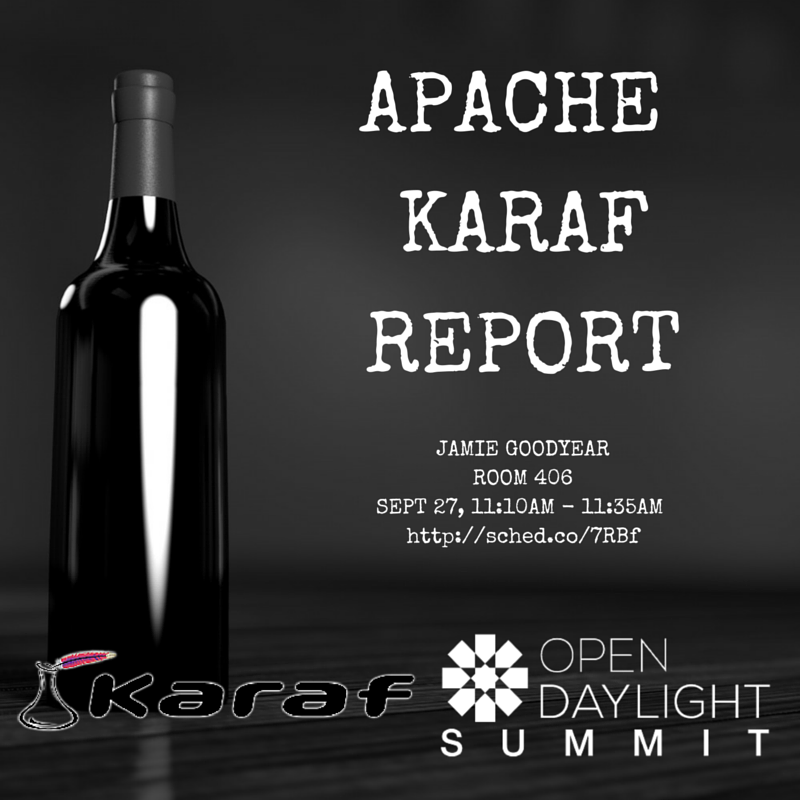 Apache Karaf is at the core of any OpenDaylight system; the architecture and capabilities of Apache Karaf will, in the end, place an upper bound on what OpenDaylight can do as a whole. In this presentation, Jamie Goodyear will review recent events in the Apache Karaf development community, discuss the current state of Apache Karaf and its sub-projects, the challenges it faces, and look forward to how Apache Karaf may address those challenges.